As a native of North Vancouver, Ivan has been privileged to explore the breathtaking BC coastline from a young age. In his spare time, he can often be found hiking nearby trails or snowboarding down the highest mountain he can find. A third-year finance student from the University of British Columbia, Ivan is ecstatic to work with NatureKids BC to combine the benefits of childhood engagement with nature with his passion for community work and strategic thinking. 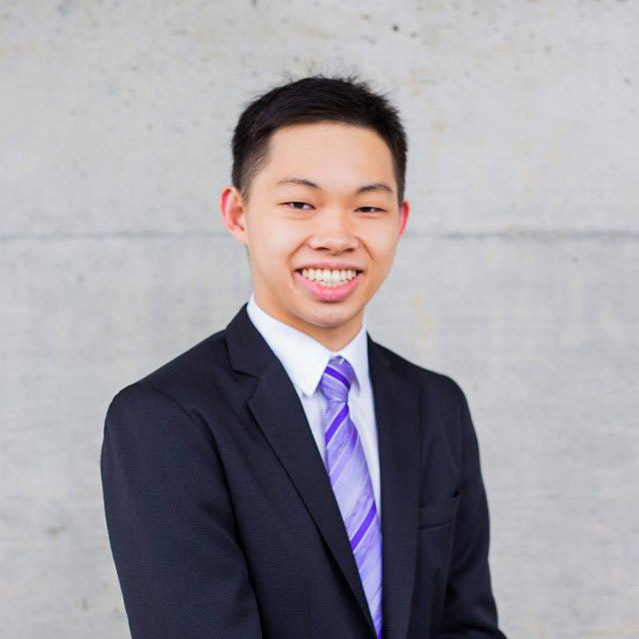 Having worked with local non-profit organizations, he is excited to use his experience with business development and analysis to help NatureKids BC reach its long-term goals and plans.